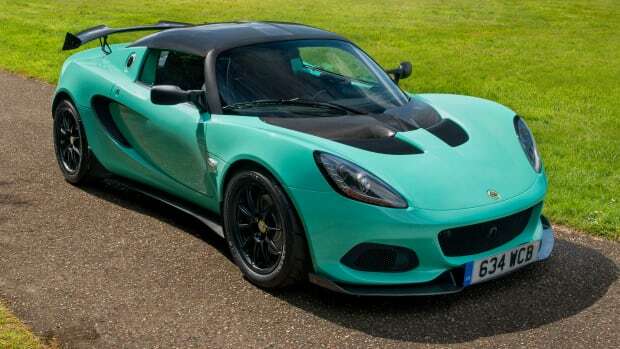 Lotus has an announced a brand new model today and its their fastest road car they&apos;ve ever produced. 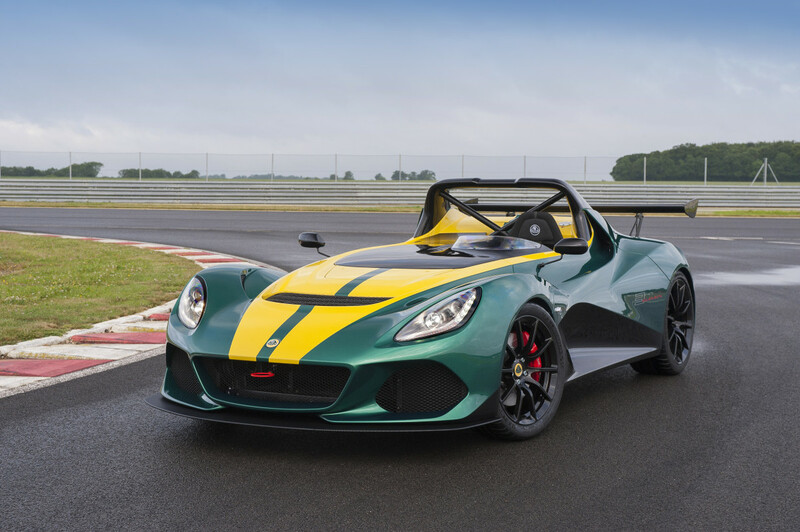 The 3-Eleven is an open cockpit design powered by a supercharged V6 that produces 450 hp. 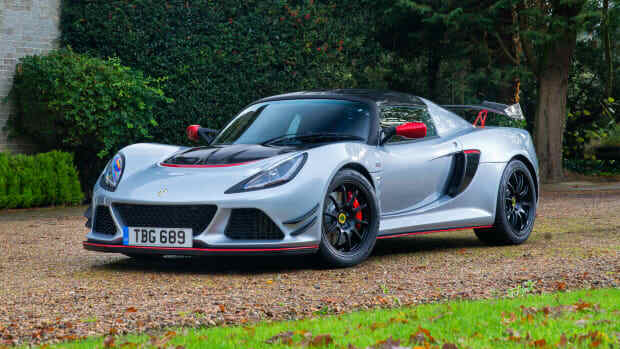 That will get you from 0-60 in under 3 seconds while speeding toward a top speed of 174 mph in race version and 180 mph in the road version. 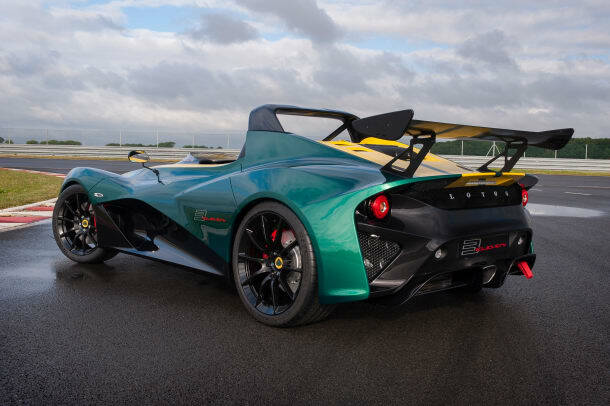 Entering production early next year, the car will be available in a road or race version. The race version will feature a specially designed aero kit, sequential gearbox, and a FIA-approved driving seat with six-point harness. The car will be limited to 311 examples and will be available in April of next year. 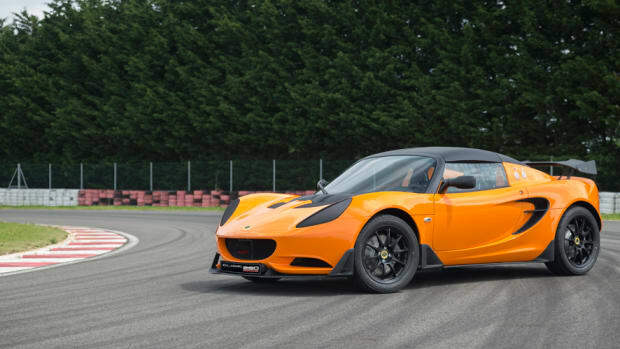 Their fastest Elise racer yet. The company puts race car performance in a daily driver.